Police Commissioner (acting) David Ramnarine yesterday said that cops should not have entered Parliament Chambers on Monday in an incident which triggered a clash with PPP/C MPs and he said important lessons have been learnt. 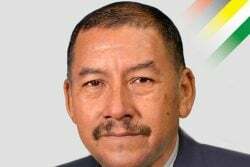 Following a string of incidents which have raised concerns about security in Parliament, Ramnarine issued terse responses yesterday to each of them and said that the Guyana Police Force is “satisfied that the security of Parliament in these times is assured”. 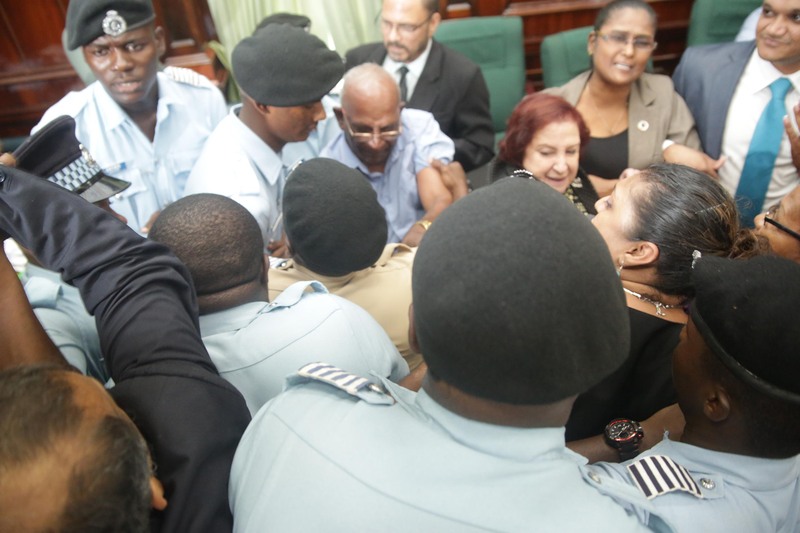 The entry of policemen into the Chambers on Monday following the refusal of PPP/C MP Juan Edghill to adhere to a ruling by Speaker, Dr Barton Scotland led to a melee after some of the junior police sought to have the MP removed. Some of the policemen ended up in a fracas with PPP/C MPs. 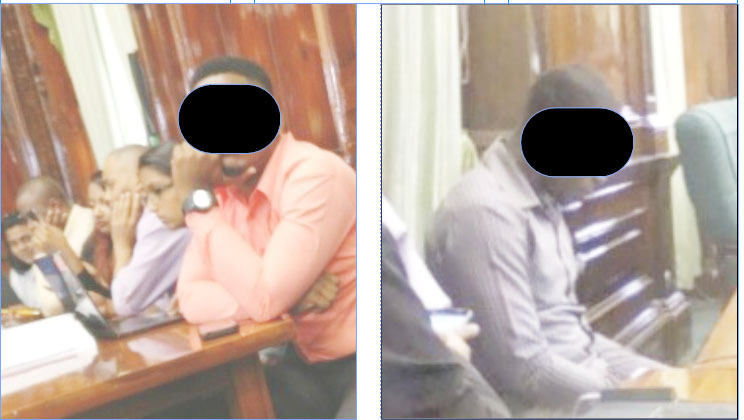 Stabroek News was told by a source that the lawmen who showed up in the Parliament Chambers on Monday, following the ruckus around Edghill, were summoned by a caller purporting to be acting on the instruction of the Clerk of the National Assembly Sherlock Isaacs. The source noted that while the police were called to the chambers, they were not there to arrest anyone but to prevent a breach of peace. Both Scotland and the Clerk have denied calling in the police. 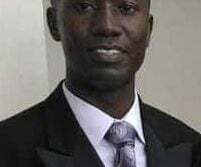 Stabroek News gathered that the call to the police was made to the commander’s office and it requested that Commander of ‘A’ Division Marlon Chapman visit Parliament Cham-bers. 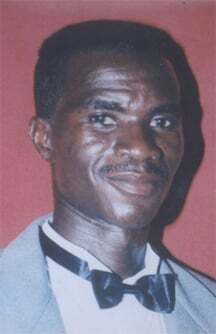 It is believed that the junior ranks were instructed by an official who was outside of the parliamentary chambers to enter and remove Edghill. 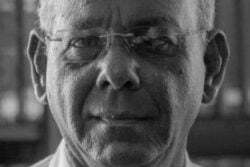 While Chapman and senior police officers were standing to the side, about five policemen dressed in blue approached Edghill and then attempted to forcibly remove him. At this point the situation in parliament escalated and it was Chapman, the source said, who ordered the junior ranks out of the chambers when the issue escalated. The Santa who breached security last week Friday. No one seemed interested in apprehending her. Ramnarine also addressed the breach of security on December 8th when a woman dressed in a Santa suit entered Parliament Chambers ringing a bell and bearing gifts believed to be for Opposition Leader Bharrat Jagdeo who was speaking at the time. The woman’s unannounced arrival clearly startled Speaker Scotland and left MPs confused. The Assistant Sergeant-at-Arms, who is responsible for the security of the Chamber, quickly held on to the woman, who had a dictionary in hand and led her back out. However, despite the fact that presidential guards were standing there, no attempt was made to arrest her. It appeared that with all the confusion, the security personnel did not know what to do and they kept inquiring from each other what was going on, while the woman managed to exit the compound through a back gate. Again police officers who were standing in the compound made no attempt to detain her. She made her way down Hadfield Street before turning right into High Street and disappearing from sight. 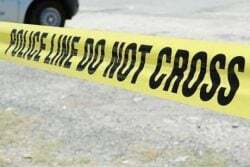 Ramnarine’s statement would suggest that the woman dressed as Santa Claus had been given permission by someone in authority to enter and undertake the caper. Reports have said that the woman in question is connected to a politician. 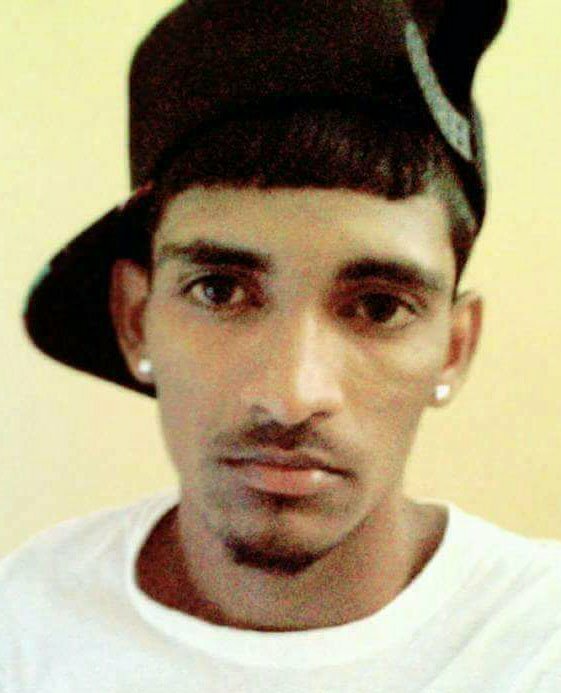 Ramnarine’s statement would suggest that the police are not pursuing this matter further. 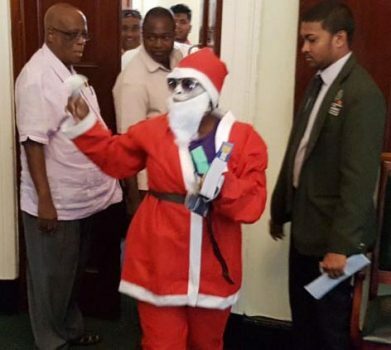 The opposition PPP/C had raised concerns about the intention of the Santa and others have argued that it is a gross breach of security for anyone to come off the street and be permitted to access Parliament Chambers. 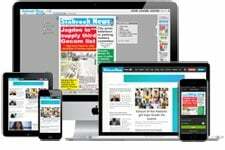 It is unclear if the police have questioned the persons associated with the prank. 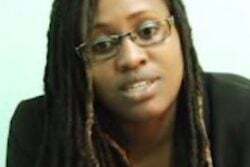 Ramnarine addressed a third incident where two plainclothes policemen sat at the press table in Parliament Chambers on Wednesday pretending to be journalists. After complaints by journalists to the clerk, the one plainclothes policeman who was still at the table was asked to leave. It is unclear what they were doing there. 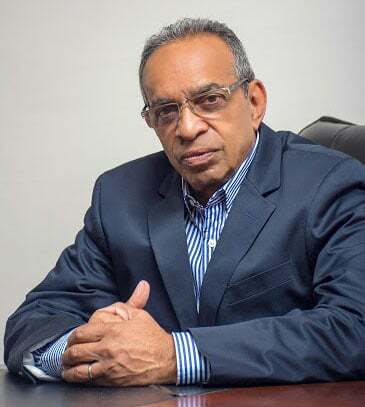 In his statement yesterday, Ramnarine disclosed that the seniors of the plainclothes police had been admonished and reprimanded over the incident. “The third incident where two Police Officers found themselves `enjoying elite company’ gave the distinct impression that the police had not learnt anything from the previous incident and further aggravated the concerns about security of Parliament being breached. “I wish to state that the two young plainclothes policemen were not properly nor thoroughly briefed and also did not follow the specific instructions given, for if they had, they would not have found themselves in the Chambers of Parliament. 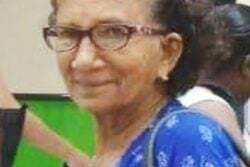 “Their seniors have been admonished and reprimanded in this regard”, Ramnarine said. On Thursday, there was another incident where a woman who had been admitted to the public gallery by parliamentary security began singing loudly. 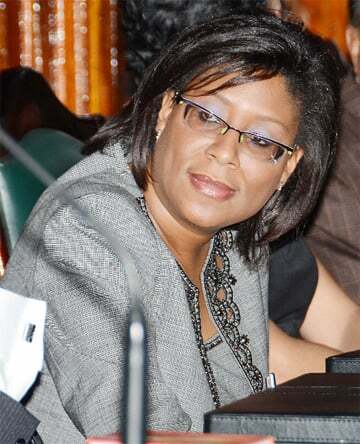 Ramnarine said “The final incident, I hope this is indeed final, was really nothing near to a security breach, as the woman in question was permitted to enter the Public Viewing Gallery by security officials of Parliament Office Security”. Ramnarine said that the police force in collaboration with its senior colleagues in the Joint Services, has reviewed and enhanced security arrangements in an around Parliament and is satisfied that the security of Parliament in these times is assured. “Regrettably, and unfortunately, law enforcement officials can sometimes find themselves between a rock and a hard place and in these situations they have to contemplate, in a matter of seconds the ‘dammed if you do and dammed if you don’t’ philosophy of preventive policing”, the acting Commissioner stated.